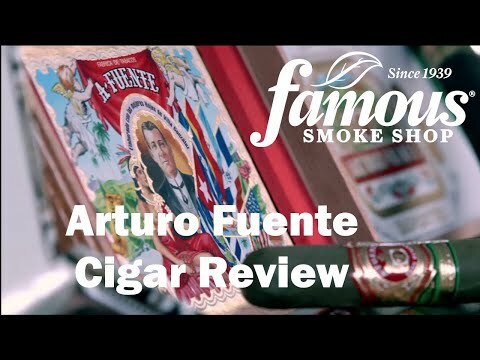 When in stock, Arturo Fuente cigars don't last for a long time - and actually so. The distinguished Fuente family has been participating in the manufacture of cigars for several decades, and their procedure is always slow and meticulous. 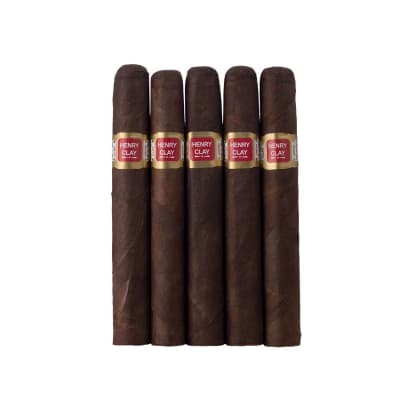 Since Arturo Fuente cigars are priced reasonably they go fast. The best Petit Corona in all the world! 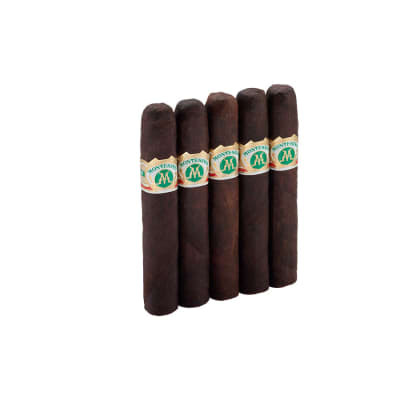 Great flavor, naturally sweet taste %26 aroma from well aged tobacco. The burn rate is perfect. This cigar doesn t even need a band. It provides a long %26 enjoyable smoke for a small Carona. I smoke it down as far as possible. 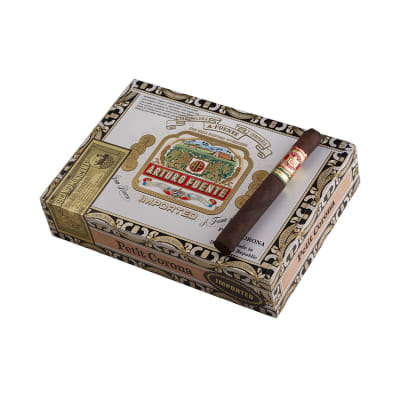 The same goes for their Exquisito Maduros which, in my humble opinion, has to be one of the finest little cigars on the planet %26 Arturo Fuente provides the most size choices of any other manufacturer. My reaction?...Satisfaction! Five*****s +! Stop looking and buying. 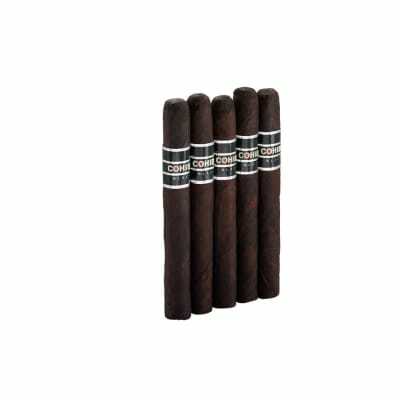 This cigar is a fantastic smoke thats well worth every penny. This could quite possibly be the best small cigar in the world. 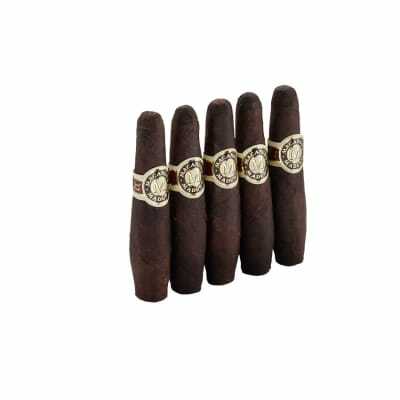 The Petite Corona in maduro provides a fabulous taste experince w/ volumes of blue smoke for a 38 ring...take your time, allow it to rest, and you'll find yourself wanting at the nib!